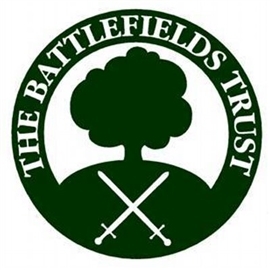 The threat to Worcester battlefield from the proposed housing development at Middle Battenhall Farm has been removed following the developers decision not to proceed to planning appeal. Worcester City Council had rejected the planning application in 2015 following representations made by, amongst others, the Battlefields Trust and the Battle of Worcester Society. But the Council failed to explain its rejection in sufficient time and the developer appealed to the Planning Inspector on grounds of non-determination. However, since the appeal was launched, the local area plan, which does not recommend Middle Battenhall Farm for development, has been published and found to be sound. On this basis the developer appears to have reached the conclusion that it was unlikely to be successful in its appeal and has withdrawn from the action.